Interesting deck list. 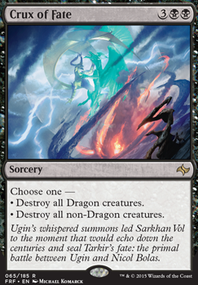 Some cards you might want to think about adding is Shared Triumph, Glory of Warfare, Fervent Charge, Door of Destinies, Obelisk of Urd, Radiant Destiny, and Cathars' Crusade since anthem effects can be pretty strong. Also Taurean Mauler is also a pretty strong vampire to consider as well. 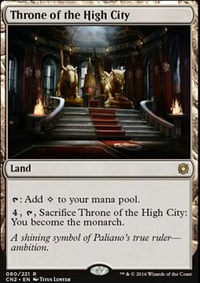 Throne of the God-Pharaoh is an easy way to milk lots of damage out of your opponents continously. 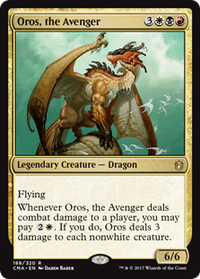 Another good choice to consider is Grenzo, Havoc Raiser, while he isn't a vampire he may as well read vampires you control get either effect which both are really powerful given any situation. Slate of Ancestry would be a ridiculously easy way to draw tons of cards. 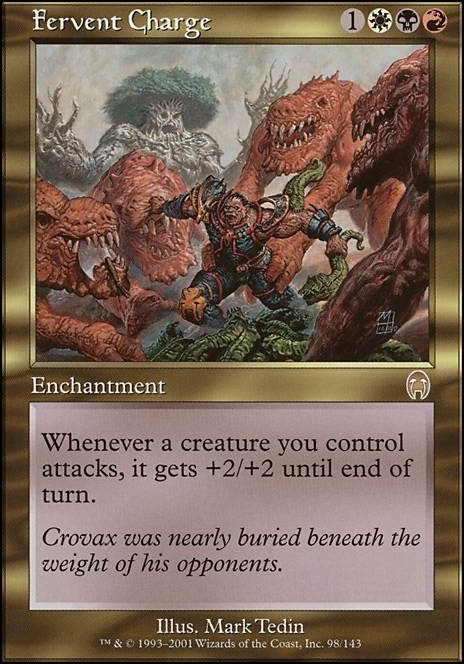 Lastly Goblin War Drums is an excellent way to give all your creatures easy evasion. I hope my suggestions have been of some use to you. 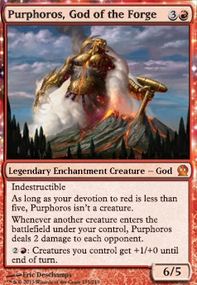 Would you consider running Rhys the Redeemed, Wild Beastmaster, Glory of Warfare, Fervent Charge, Throne of the God-Pharaoh, and Warstorm Surge in this deck? I hope this gives you some more ideas to brew with! That question can be really easy to answer. 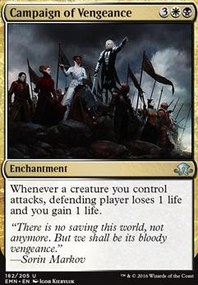 You can list a ton of white commander staples to say that they add to the Vampire tribal deck, giving it more removal in the form of Utter End or Anguished Unmaking, but what is the cards that are white that really make you say 'This goes into Mardu Vampires' or 'What White card is a staple for this tribe'? 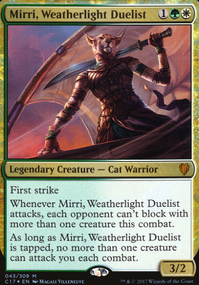 I'm sort of mixed up in a bunch of different thoughts really and I'm not going to say that one answer is really the best, but as an aggressive Vampire Tribal deck I think white adds cards such as Sorin, Solemn Visitor, Shared Triumph, True Conviction, Anointed Procession, and even something less known such as Fervent Charge. 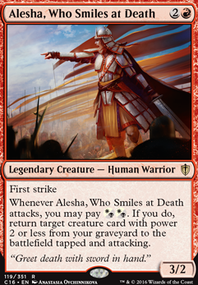 Until Ixalan comes out and we get those sweet mono-white vampires added to the list of creatures to put into a Mardu vampire deck, white's role feels more like a support role that gives us access to really powerful removal, but doesn't outright help the overall vampire theme of the deck like Black or even red. I'd really like everyone else's thoughts on this though! Maybe I'm just crazy or I'm not seeing something here, but again feel free to comment!